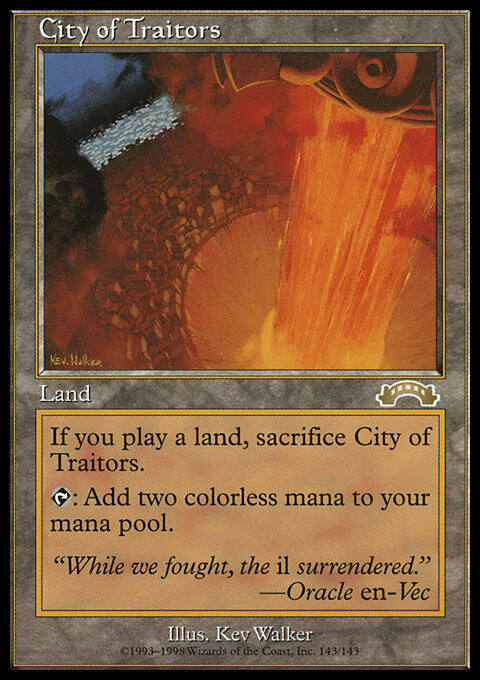 While this Karn is not quiet the Stone Raining machine that is Karn Liberated, I think there is a pretty reasonable chance that Karn, Scion of Urza ends up seeing play in a variety of Constructed formats. While Karn’s +1 is not strictly the same as drawing a card, it is still card advantage the turn Karn is played. Most importantly, having card advantage tied to a plus ability means Karn can snag us an additional card every single turn. Karn also has an immense amount of starting loyalty — especially for his mana cost. Going to six when we +1 him means our opponent will have to have a fairly large board presence to attack him down before we get more activations in. In the event our opponent does have a single large creature in play, looking at you Tarmogoyf, Karn can even come down and make a creature that can block for himself. 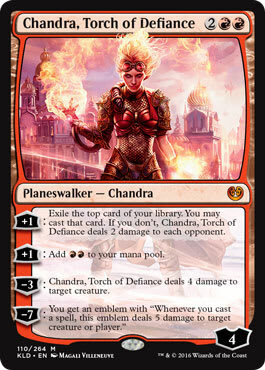 This gives us time until we can untap and have more resources to protect our planeswalker. In conjunction with a deck that has other artifacts in it, the token that Karn creates could also start to apply some real pressure. 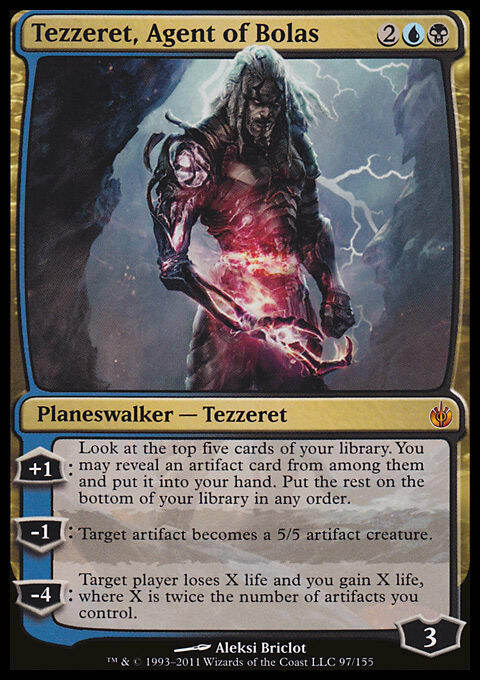 Even without other artifacts — on an empty board Karn creates 4 power across two bodies while still leaving a planeswalker behind to continue to generate more advantage. 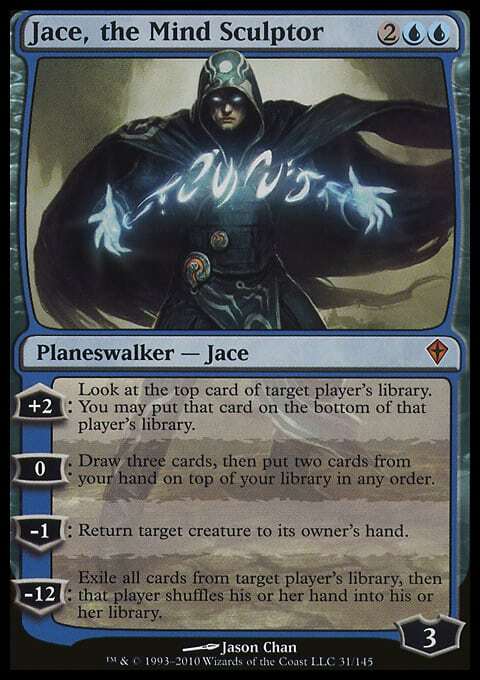 While I do not expect Karn to be another Jace, the Mind Sculptor, all of these other 4-mana planeswalkers saw a good deal of play in their respective Standard formats. They also all see a non-zero amount of play in non-rotating formats like Modern and Legacy. Traditionally speaking, our new Karn could really solve some issues that these decks have — a lack of card advantage and closing power. These decks often struggle to find more to do after sticking a lock piece like Chalice of the Void and Karn, Scion of Urza is the perfect follow up. 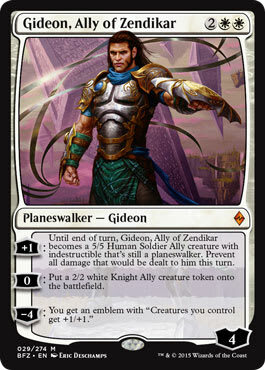 Especially because he does not require any colored mana like most planeswalkers. As far as Modern goes, I think Karn will likely see play in sideboards more than main decks. I would not be surprised if Karn possibly found a home in Robots or possibly Eldrazi Tron. In Robots, Karn’s minus two ability could really shine. The creature tokens that get created will be fairly large on most boards and against control decks Karn will be another must answer permanent. In Eldrazi Tron Karn could be a very useful source of card advantage against Midrange and Control decks in the format. Not only is Karn one of the few (only?) 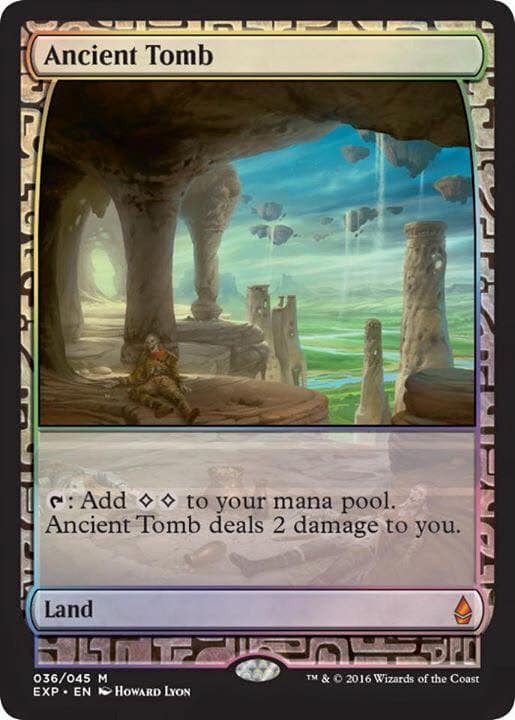 colorless cards that could generate real card advantage for this archetype, but it also is very castable without having Tron online. What do you think of our latest 4-mana planeswalker? The fact that he is colorless means he can fit into a variety of different shells across all sorts of formats of Magic. What decks are you most interested in giving Karn, Scion of Urza a try in? Let me know in a comment below!